Your health starts with your mouth, a healthy smile gives us confidence of course, but it is also the start of your digestive system. 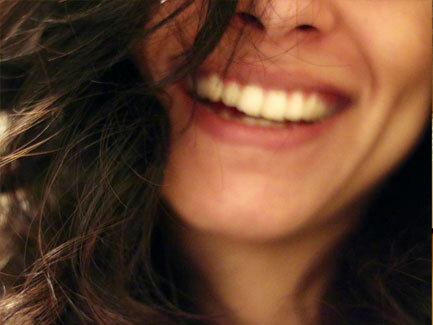 Emotions can be trapped in our teeth too, so often a release of stuck emotions is experienced by treating the teeth. 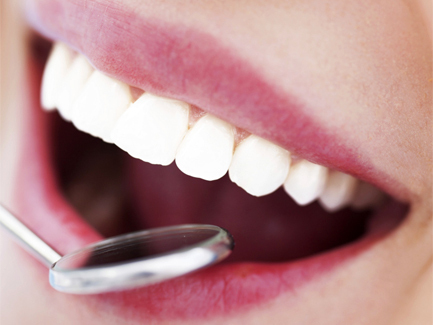 The dentist can assess the health of the teeth and the pressure upon the associated organs. 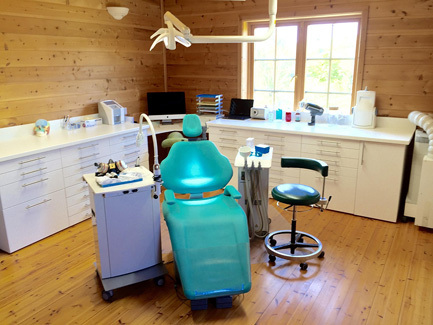 The ISHSKO WELLNESS Centre works alongside the ISHSKO DENTAL CENTRE Ltd, located in Castlebar, Mayo and supports the needs of the patients who are scheduled for mercury filling replacement and / or removal of toxic root canal treated teeth. If you are contemplating the removal of your mercury fillings or are concerned about the possible health risks associated with root canal treated teeth, please visit our Sister Company on www.mercuryfreedentistry.eu. The team at the ISHSKO DENTAL CENTRE adheres to biological dental principals. Modern biocompatible dentistry offers optimum preventative and reconstructive dental care with great emphasis on giving you the best options for longterm highly aesthetic and functional dentistry with your whole health in mind. The Human Being is a complex micro cosmos and communicates on several levels simultaneously :Chemical, Structural, Electrical, Emotional and Spiritual. Each level can influence the other. Teeth are intricately connected to the rest of the body, treating a tooth or Not treating a tooth can have consequences for the rest of the body and general wellbeing. Never treat when you can prevent or heal instead. When you must treat, provide technical excellence using minimally invasive methods and non-toxic materials. Employ safeguards to protect against exposure to known toxins like mercury. Use treatments that stimulate the body’s natural ability to heal. Call now on 0949022468 or contact us for a full assessment of the health of your teeth and the impact they are having on the rest of your body.